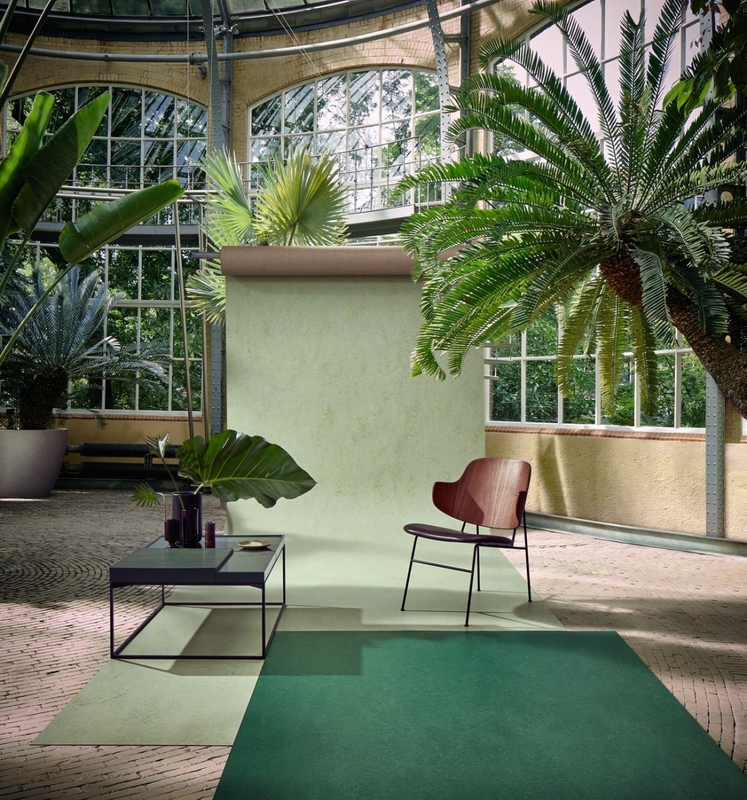 Inspired by the breathtaking colours and textures found in natural landscapes, Forbo Flooring Systems has re-launched its Marmoleum Marbled collection. Consisting of five organic structures, two of which have been newly developed, the new range represents a walk through nature. 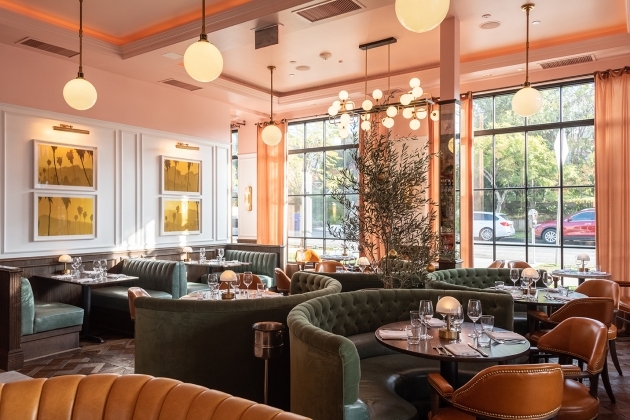 Fresco has a soft marbled structure, which is available in subtly blended tone-on-tone shades that form a delicate aesthetic, such as a lavender lilac, to exciting bright and trend-led shades, like lemon zest and ruby. 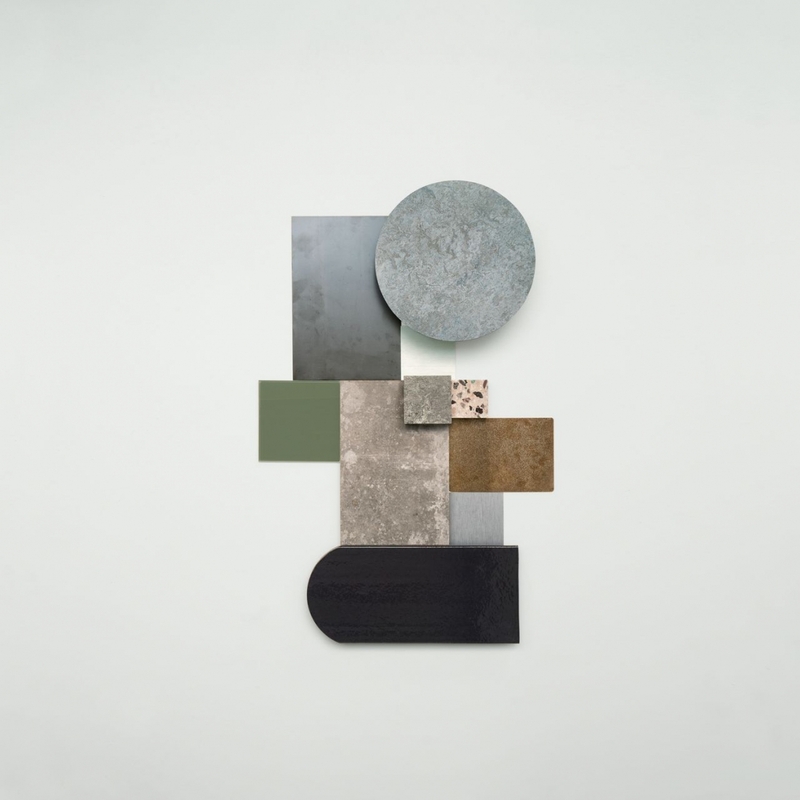 Real, meanwhile, is Forbo’s classic blend that comprises warm neutrals and calm greys, and Vivace is the liveliest blend, manufactured from six to eight colours. 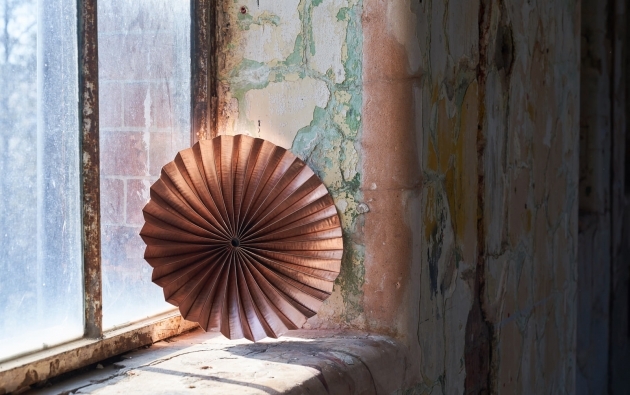 The differentiated elements combine to create a chameleon-like product, that adapts to a multitude of interiors. 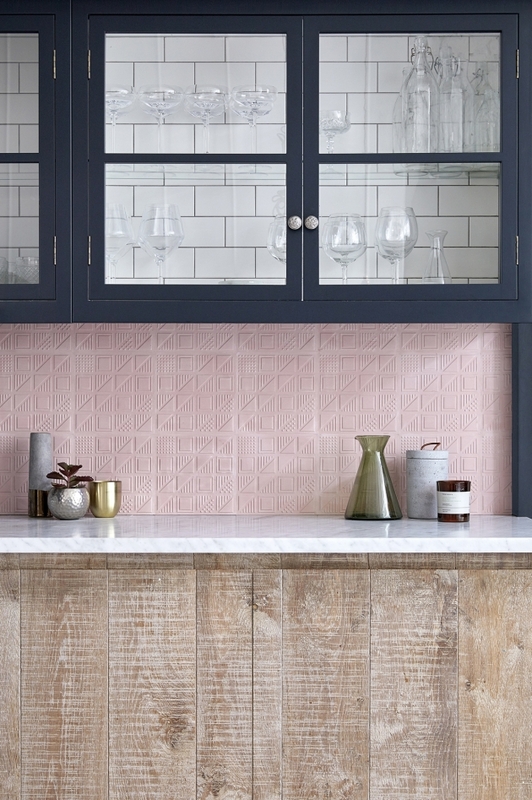 New design blends include Terra, a tight and highly contrasting small-scaled marbled structure inspired by igneous rocks, which is available in an authentic mix of natural shades; and Splash, which from a distance appears light grey with a slight nuance in tone, yet up close it is an overall light grey with the flecks of colours peeking through. This playful design is ideal for use on its own but can also act as a connecting floor covering between more classic marbled and solid Marmoleum collections. 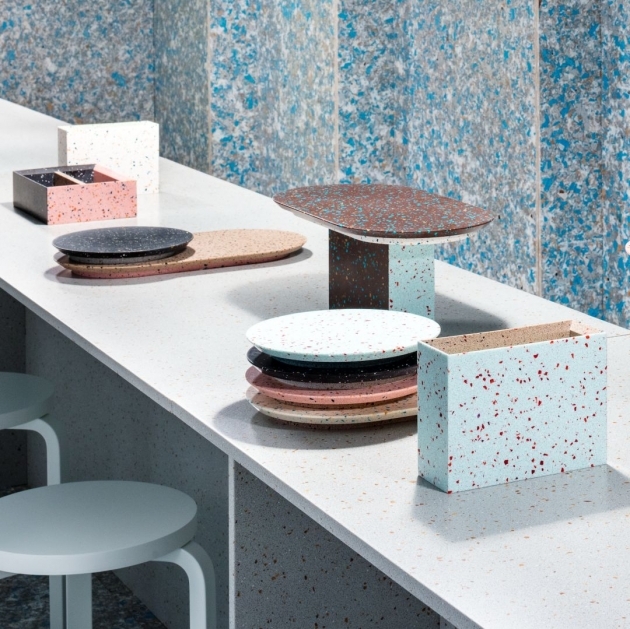 "The new Marbled collection has been designed to help create inspirational interiors to re-connect end users with nature, naturally – no matter what environment it is installed within, whether it be in a hospital, a retail location, school or an office," says Tamar Gaylord, senior designer at Forbo. 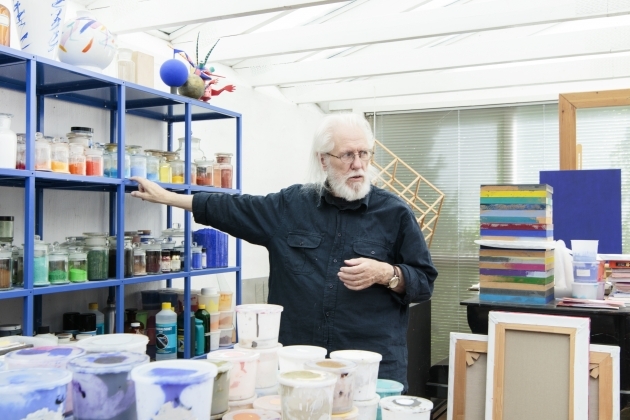 "When we design a new collection, we experiment with our blends to see what beautiful new designs and colours we can create and as this collection is inspired by Mother Nature’s colour palette, it takes the humble marbled decorative effect and elevates it to new heights. 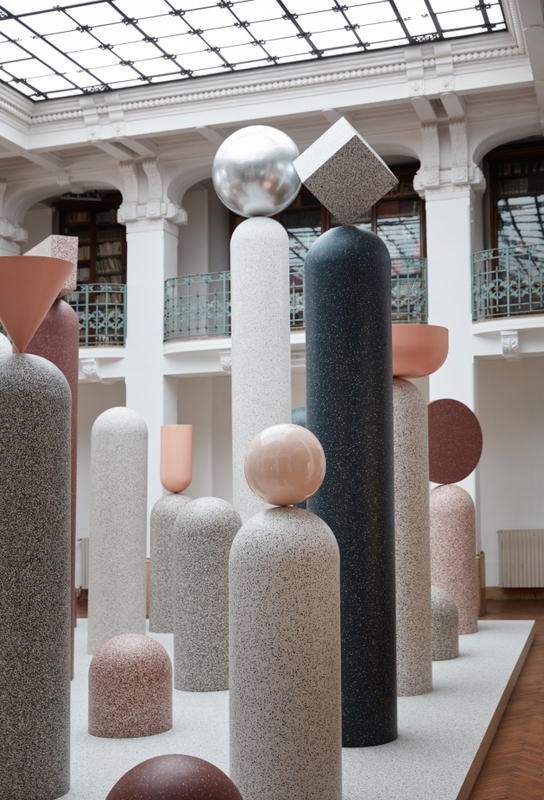 "By blending a multitude of different colours we have managed to create a collection that has the same emotive beauty as natural landscapes." 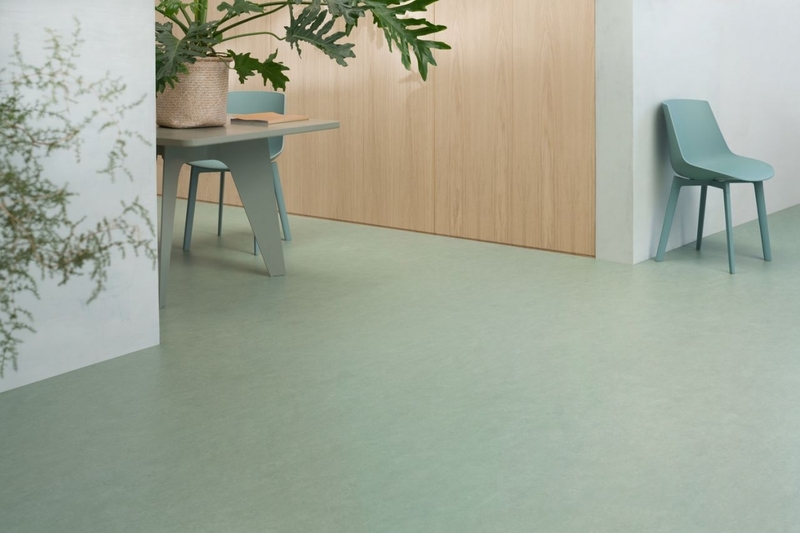 Marmoleum is manufactured from 94-98% natural raw materials (including linseed oil, rosin, wood flour, jute and limestone), making it one of the most sustainable floor coverings available on the market. 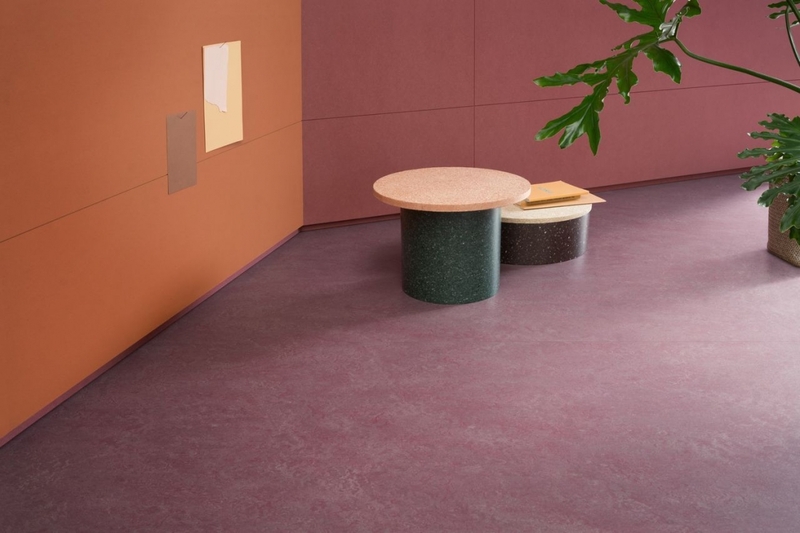 The 2.5mm version of Marmoleum is now also, independently Environmental Product Declaration (EPD) confirmed, as a carbon neutral floor covering in the manufacturing phase of its life cycle and all without the need for carbon offsetting. 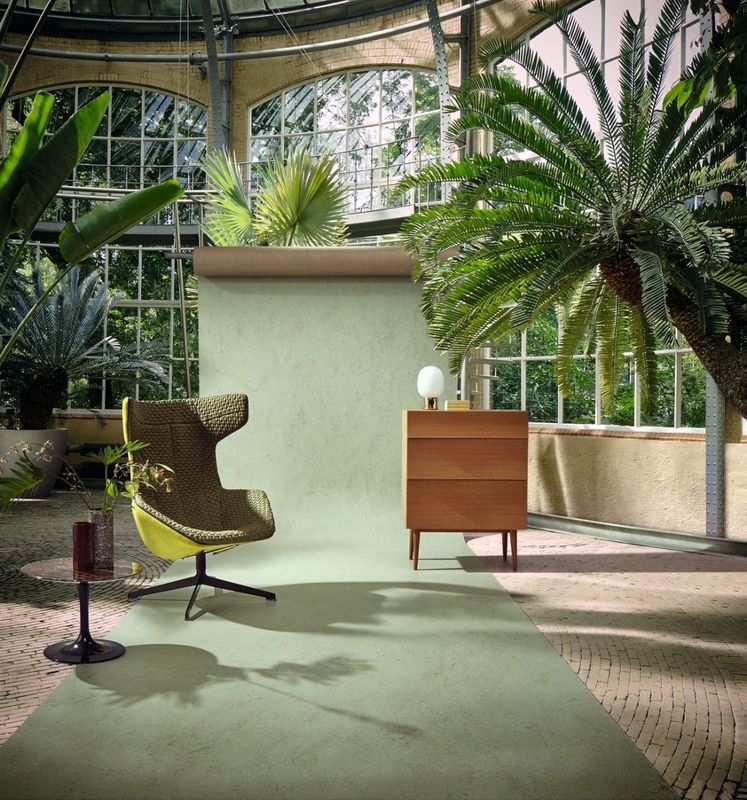 In simple terms, the CO2 produced in the extraction, transportation and manufacturing process of 2.5mm Marmoleum is balanced by the removal of CO2 through the growth of its natural ingredients such as flax, jute and rosin. 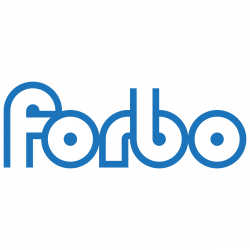 What’s more, the collection is finished with Forbo’s Topshield2, a water-based polymer that is UV cured finished to deliver a durable and easy to clean floor covering – which ultimately helps to reduce maintenance costs. 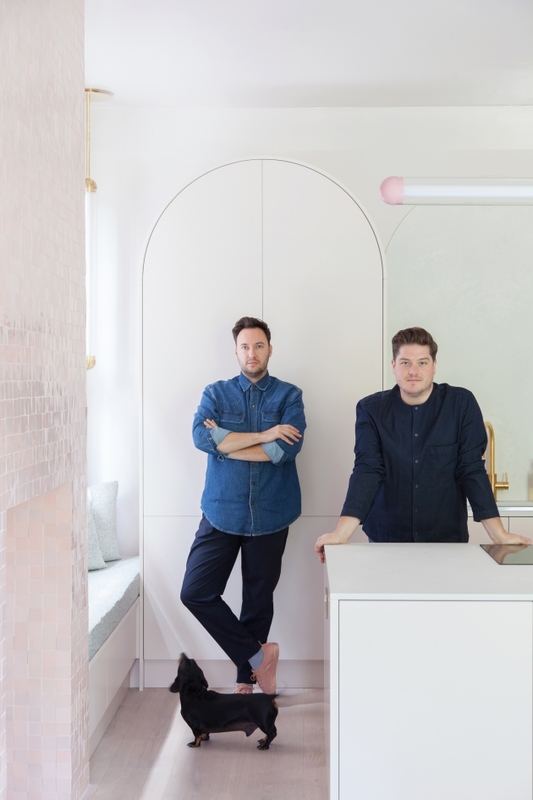 For more information on Forbo's new Marmoleum Marbled collection and how you can make a space into a natural place, visit www.forbo-flooring.co.uk.